The new RANI is perfect for the summer weather. 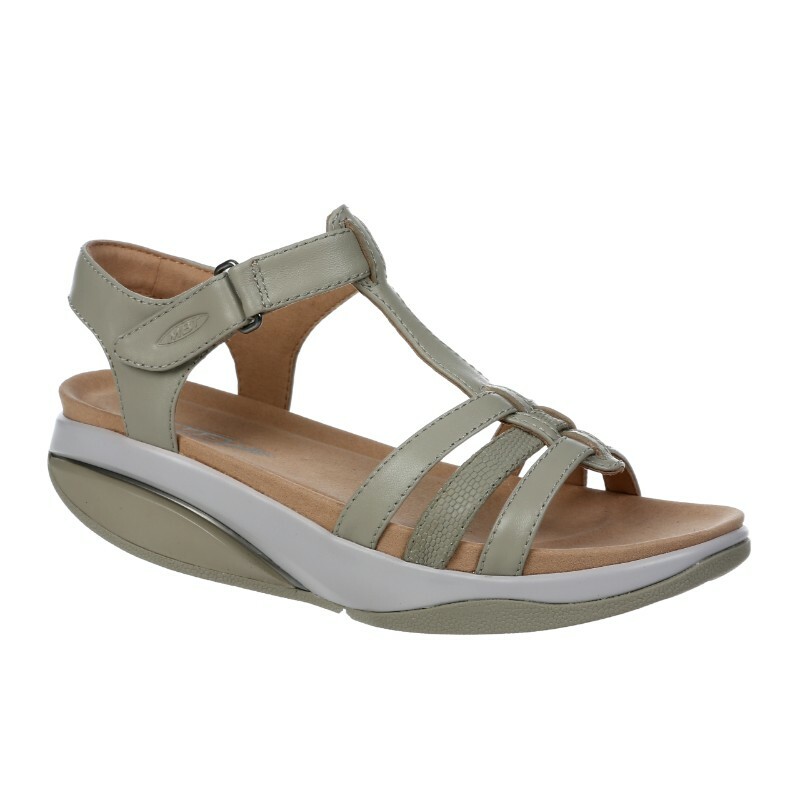 Strappy Nappa leather upper keeps cool and stays chic. 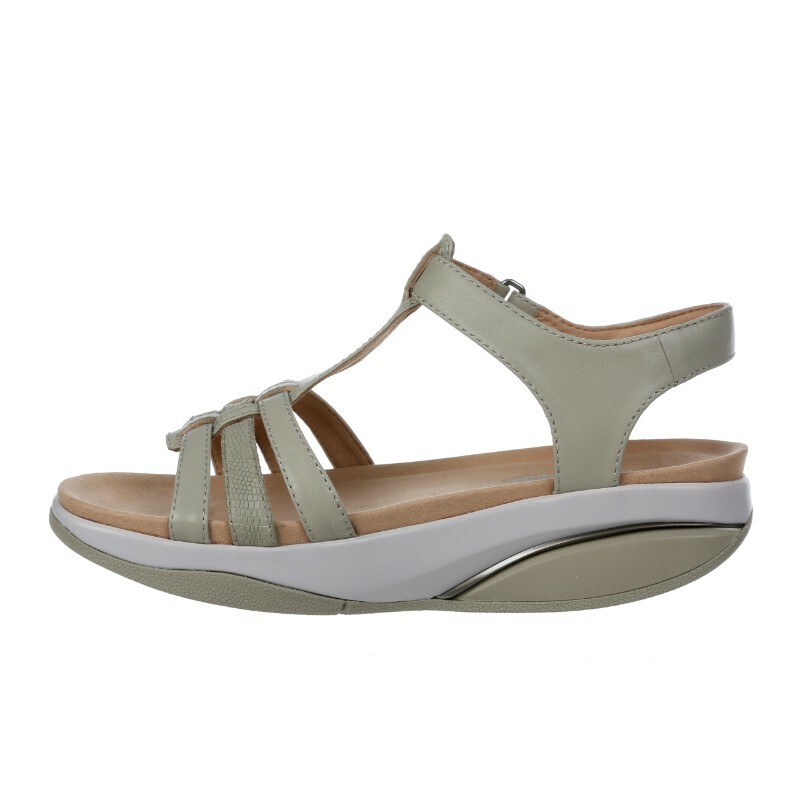 Microfiber lining and footbed pamper your feet as well as keeping it fresh with SERDIA™ treatment that absorbs odours. Patented MBT SensorTechnology™ and PivotAxis™ midsole work their magic to promote a soft landing and active roll forward in every step. 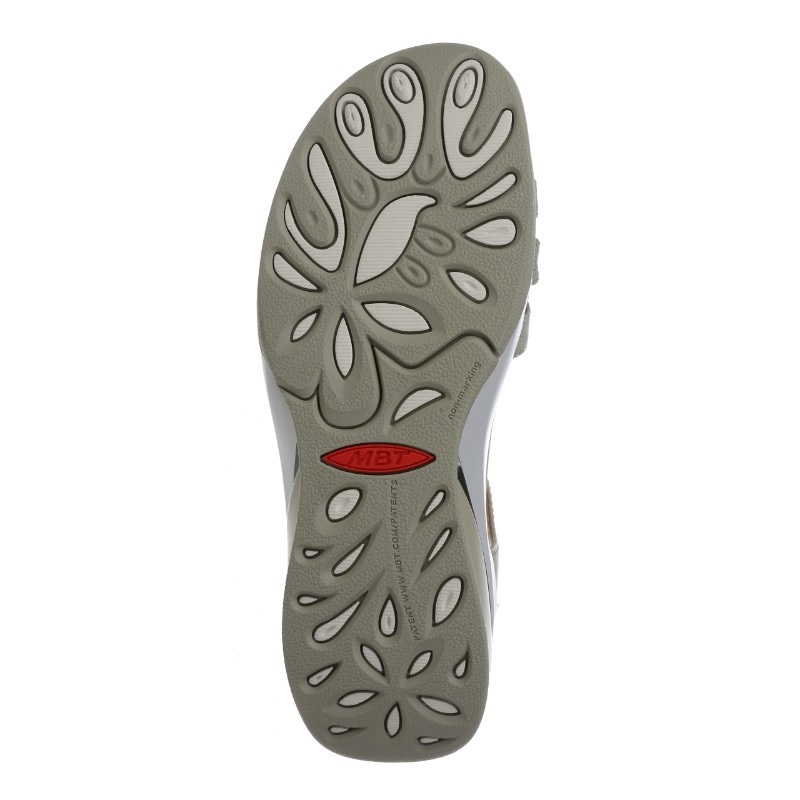 The RANI is an MBT INDEX level – Performance, giving you medium rock. Classified as a Class 1 medical device in Europe, MBT’s unique rocker sole construction is proven to reduce lower back pain, improve your posture, balance and blood circulation. 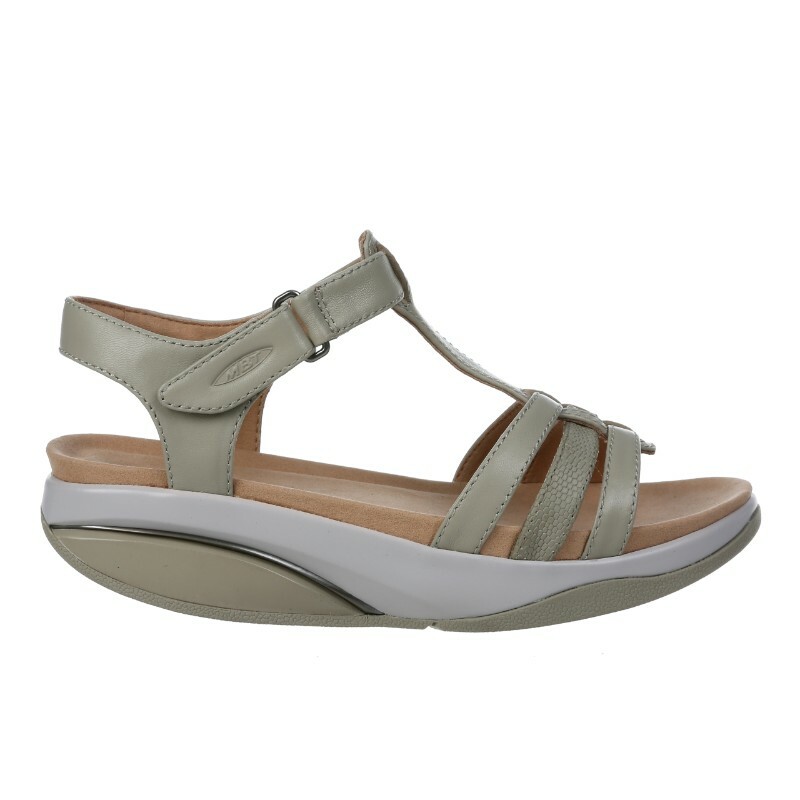 Available in Black, Taupe and Metallic Silver, try the RANI today and your feet will love you for it!